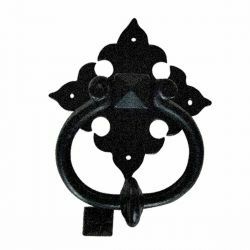 Add instant curb appeal to your home with iron door knockers and traditional door hardware. 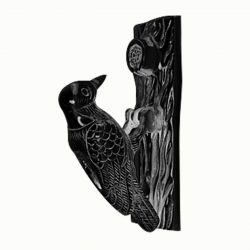 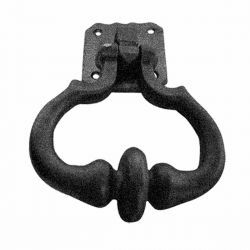 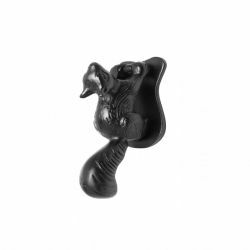 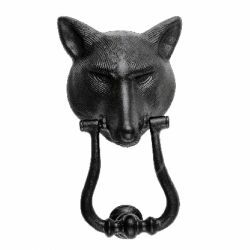 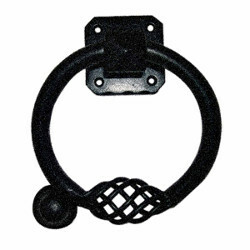 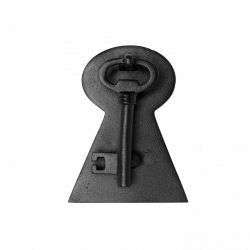 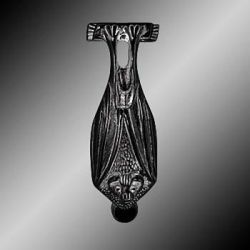 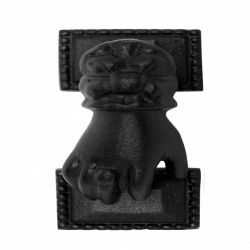 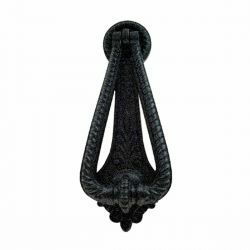 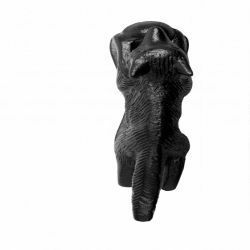 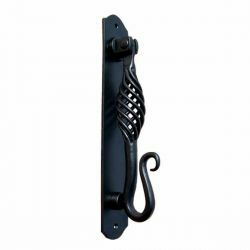 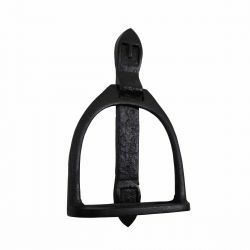 Shop a variety of rustic iron door knocker styles, including black cast iron door knockers, antique door knockers, lion's head door knockers, dragonfly door knockers, pineapple door knocker, eagle door knockers, woodpecker door knockers and more unique iron door knockers. 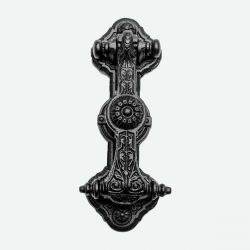 Step-up your curb appeal & add value to your home with finishing touches like an iron door knocker. 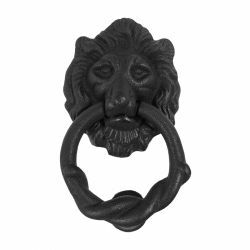 Once a sign of their homeowner’s profession, door knockers now come in a variety of designs & finishes for everyone’s style. 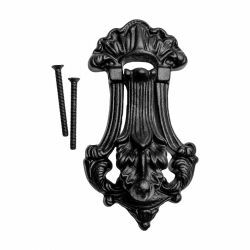 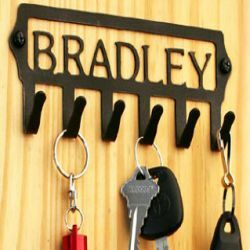 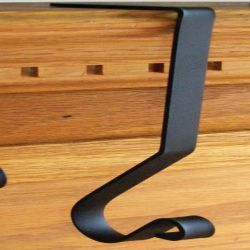 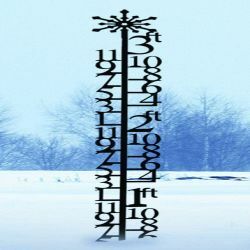 Made of 100% black cast iron with a baked-on protective powder coat finish for years of functional beauty.